Perkiomen, Pennsylvania Police say two 17-year old teens broke into a Philadelphia home to bake Pot Brownies. The pair have been arrested and charged with burglary. According to the Police, the break-and-enter bakers were caught with more than 2 pounds of the demon weed as well as drug paraphernalia. The culinary caper landed the two in juvenile court to face criminal charges. Contrary to popular belief, burglary does not require that you take anything – there is no theft requirement to commit burglary. However, in Texas a burglary is committed if you enter any building or habitation with the intent to commit a felony theft or assault. In Pennsylvania,m the law is similar, involving any unlawful entry into almost any kind of structure for the purpose of committing a variety of crimes once inside. You do not even have to complete the crime to be found guilty, the intent to commit a crime alone can be sufficient for to support a conviction of burglary. 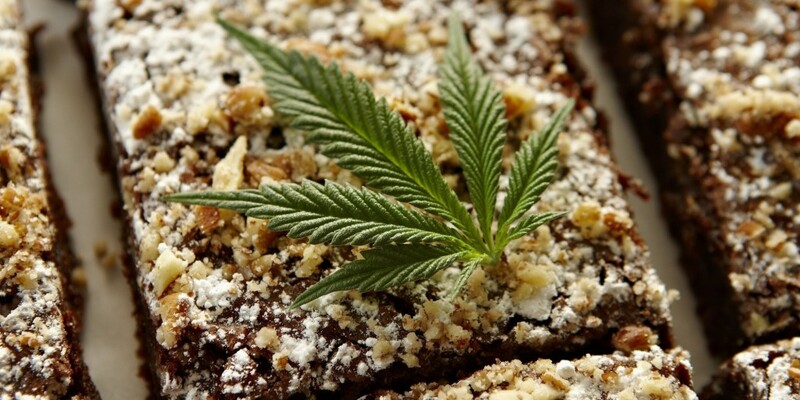 You may be asking yourself – but is intent to bake pot brownies enough for charge of burglary? I would say yes, based upon the state of marijuana laws in Pennsylvania (it also would be in Texas – under the manufacturing crimes outlined under the Texas health and safety code it would be a felony). Remember the Texas teen that potentially could face life in prison for baking pot brownies with hash oil (aka honey oil)? In that instance a Texas teen accused of churning out quite a few space cakes, and due to the weight of the hash oil he used and the weight of the brownies aggregating in the weight for the charges, he faced a potential life sentence! Interestingly, because of the potential appeal of the brownies to children, Diane Finestein introduced a bill in 2010 proposed to double the penalties for pot brownies sold to minors. or any drug crime, contact attorney Tristan LeGrande by calling 281-684-3500. If you have been accused of an offense involving burglary, contact attorney Tristan LeGrande by calling 281-684-3500.